what is project jupyter? and what are the features of Jupyter Notebook? | jupyter notebook? Today We Will discuss what is project jupyter?, what is a jupyter notebook? and what are the features of a jupyter notebook? if you are a programmer then, this articles is 100% created for you. Q 1. What Is Project Jupyter? Ans. 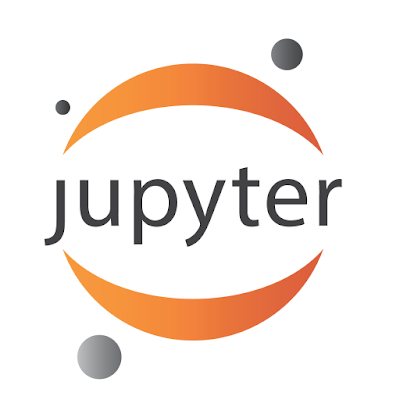 Project Jupyter was born from IPython Project In 2014. This Project Is Evolved to support interactive data science and scientific computing across all programming language. Project Jupyter is like a bunch of open source software tools for interactive and exploratory computing. This Project is mainly focused to enable the collaborative creation of reproducible computational narratives that can be used across a wide range of audience and contexts. Q 2. What Is Jupyter Notebook App? Ans. Jupyter Notebook App is developed from Project Jupyter. The Jupyter Notebook app is a server-client application that allows user to editing and running notebook documents via any web browsers. For this app, Internet access is not compulsory because Jupyter Notebook can be executed on a local desktop. means server and client can work on same desktop. wait., wait., there are more interesting features like to displaying, editing, running documents, the jupyter notebook app (server) provides a Web Browser based "Notebook Dashboard", and this Dashboard allow us to access local files, and also allow us to open notebook documents or shutting down their kernel, restarting their kernels and much more. Q 3. What are Jupyter Notebooks? Ans.Notebook documents are documents produced by the Jupyter Notebook App, Jupyter Notebooks are interactive web-based applications that allow users to create and share combine live codes, equations, narrative texts, interactive user interface and other rich media. These Notebook documents are both human readable as well as executable. One Of The Best Feature Of Jupyter Notebook is, its portability means These Jupyter Notebooks Also Provides a Complete Record of a computation that can be converted to a number of formats (HTML, PDF, etc) and shared with other through email, Dropbox, GitHub etc. Q 4. What are the features of Jupyter Notebook? Created In Python Programming Language. etc., etc., their are many more features. if you know more feel free to comment below.